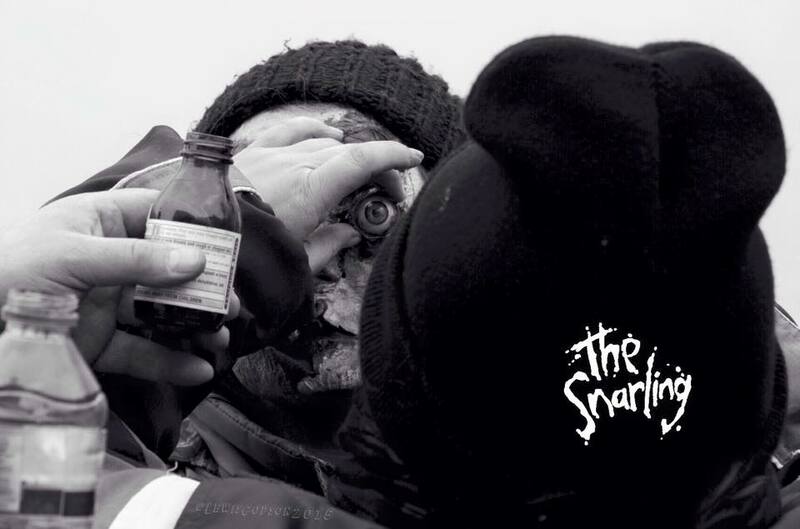 Director of upcoming comedy-horror, The Snarling, Pablo Raybould has had a diverse and fascinating career on both sides of the camera. He talks to me about his new film, the impressive celebrity cast, and the challenges of filming on a budget. You can read it in full on The Spooky Isles.